Luxury & Seclusion welcome you with open arms. 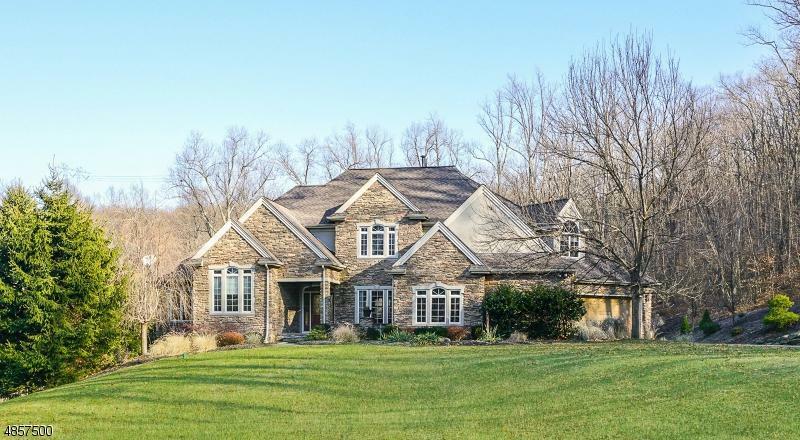 This Custom Colonial nestled amongst park like settings & offers Three Floors of Exceptional Living Space! 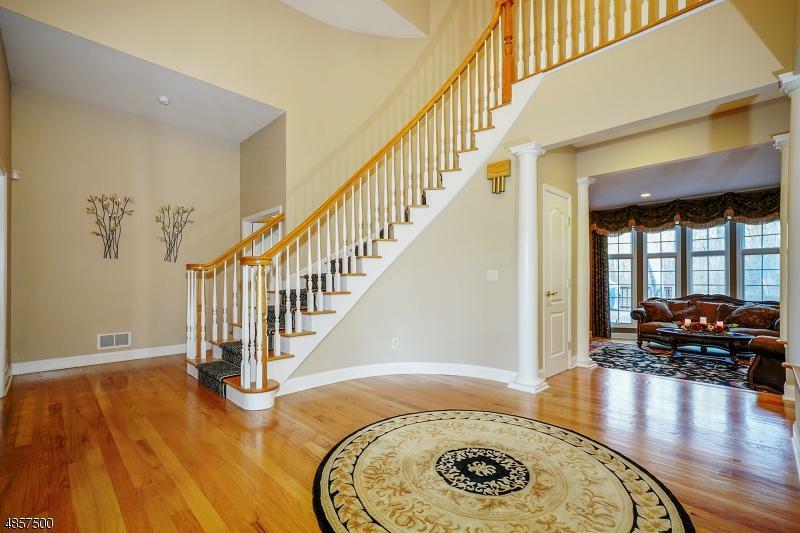 Formal two story foyer w/ sweeping staircase. 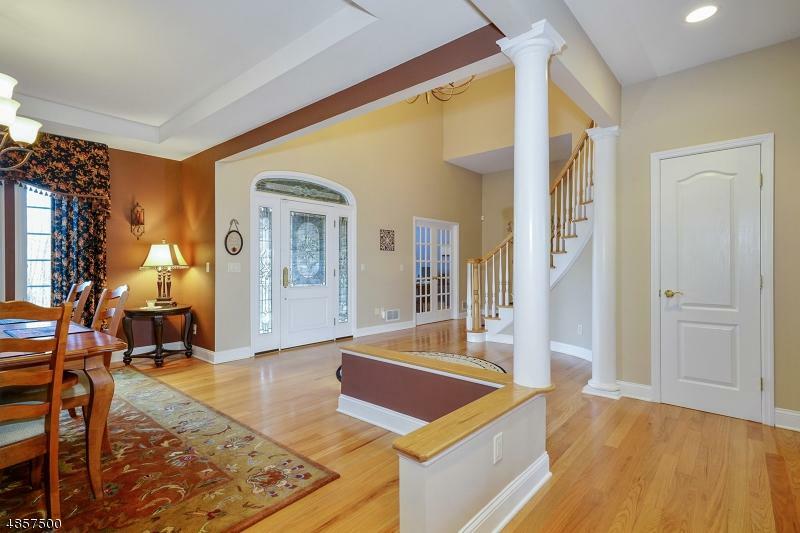 An amazing open floor plan with high ceilings, an abundance of natural light, & wired for sound. 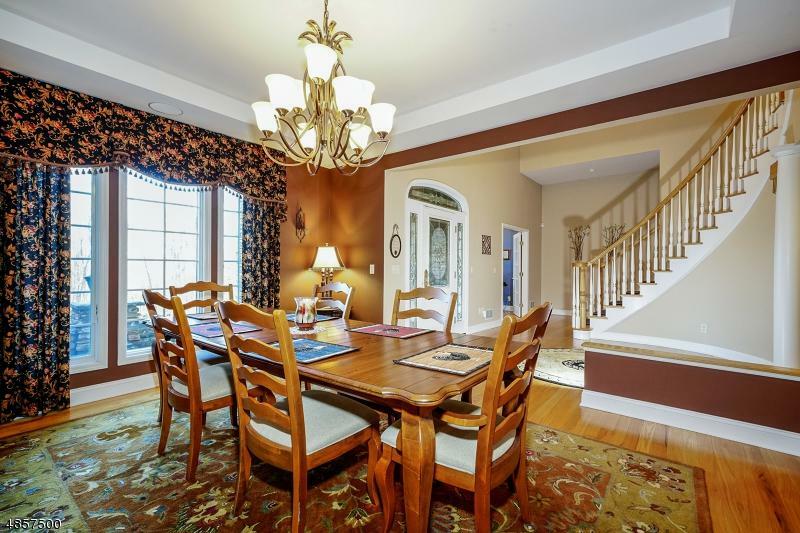 Luxurious first floor master bedroom suite w/ sitting area & dual walk-in closets. Entertain Your Way! Whether indoors or out. Gourmet Chef's Kitchen w/ Custom Cabinetry, top of the line appliances, & oversized center island w/ breakfast bar. The Finished Basement has over 2000+ Sq Ft Devoted to Entertaining, complete with custom built-in bar, gas fireplace & full bathroom. Enchanting Outdoor Entertaining Space where you can Host a Grand Soiree or Lay by the Pool with a Cocktail and Rejuvenate in Silence.